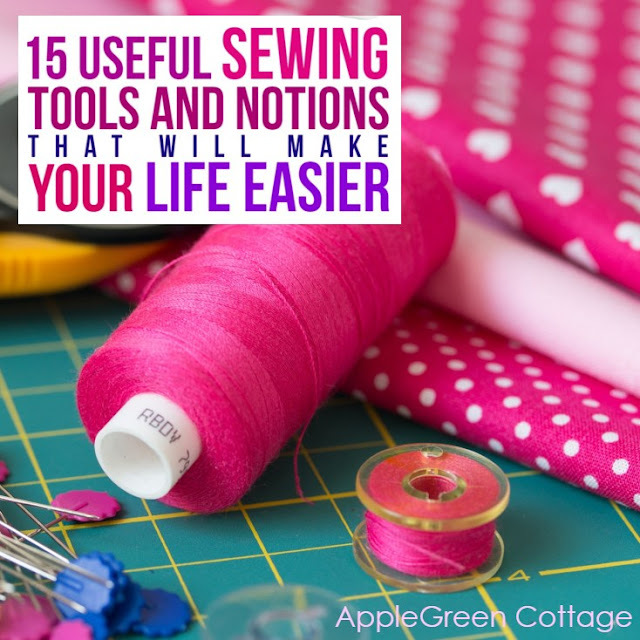 The 15 sewing tools and notions that will make your sewing life easier! I have collected the sewing tools I rely on and believe will come in handy for your sewing projects. 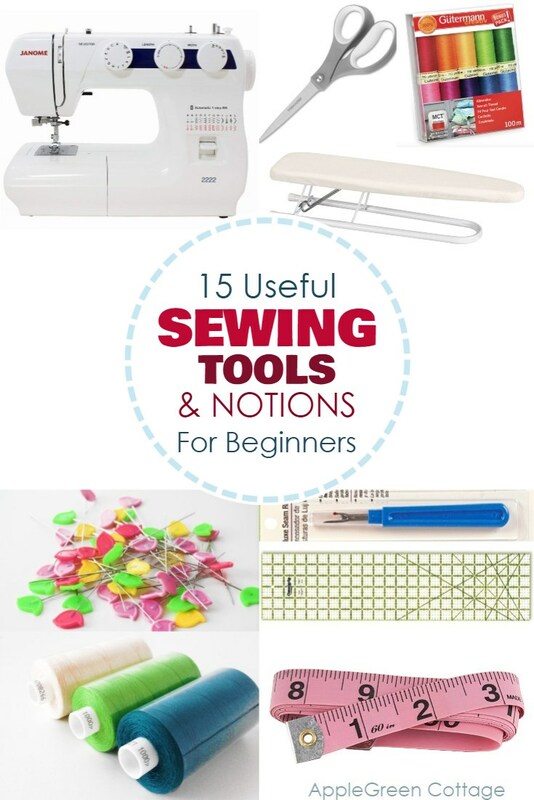 If you are a beginner, these are the tools that will get you started on your sewing journey. 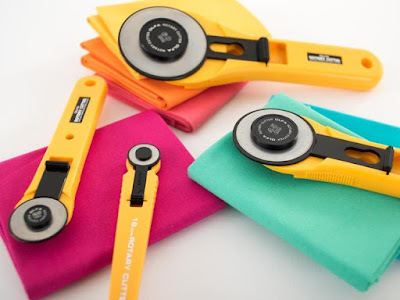 They make my sewing life easier and more enjoyable (and yours, too). 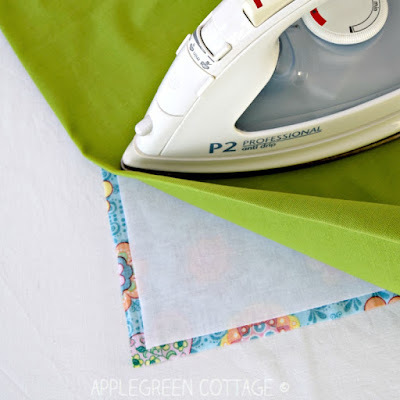 Check out the items you'll use over and over again on every sewing project. The post includes affiliate links, meaning I may earn a small commission if you purchase through these links, at no cost to you. Thank you for your support. 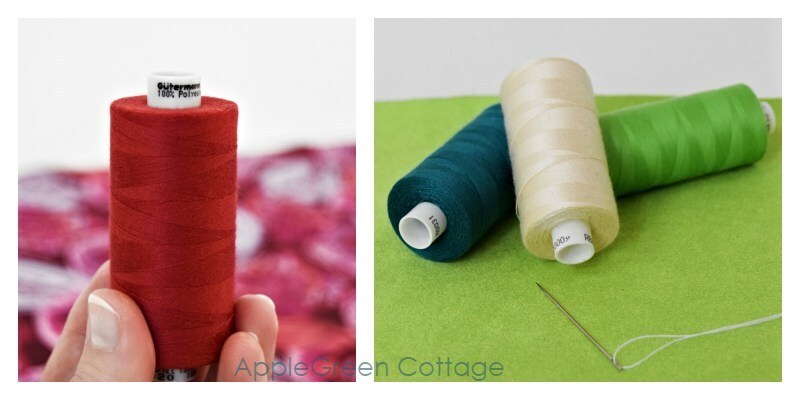 I’ve curated a list of some handy and useful sewing tools that are worth building your sewing kit around. They’re all budget-friendly, will save you so much time, and make projects easier. 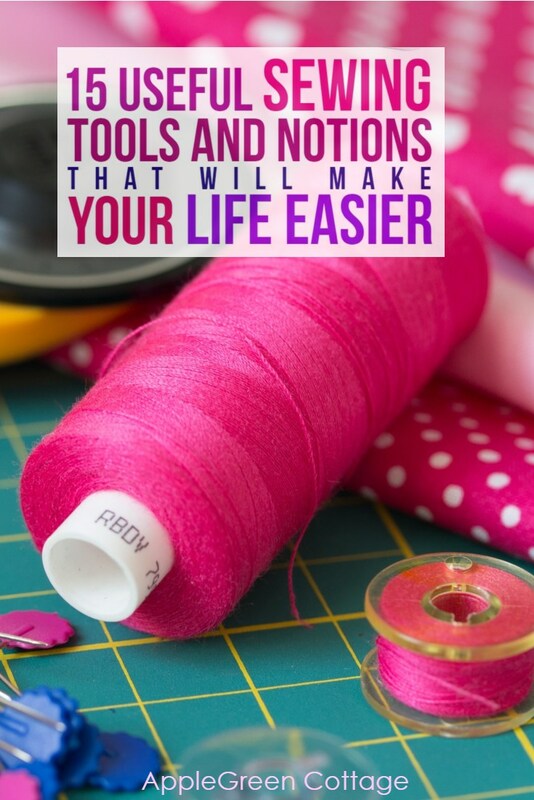 These are the sewing tools that will get you started, and help you towards your best results. 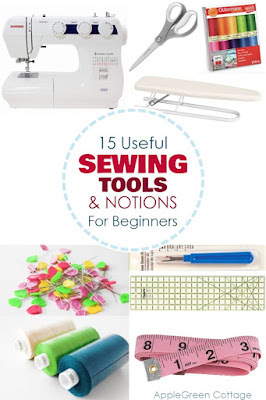 While you might not find all the fancy stuff here, I've put together a list of useful ones, ones I can safely say will benefit any beginner sewer, helping you out and making sewing more fun. And easier. Check them out and let me know what you think! 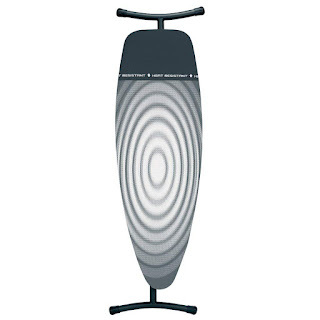 If you ever consider purchasing this one, let me tell you why I love it: it's precise and sturdy. 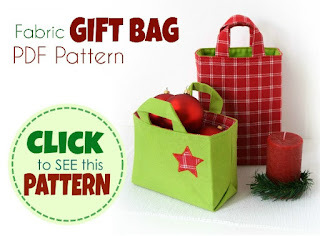 It will sew through faux leather and multiple layers of cotton with no problem. I've never had issues with bobbin thread tension, even when I keep changing it on projects as I change materials. 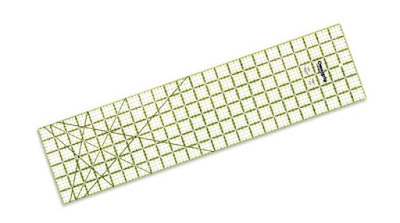 Stitch width and length adjustment - separately! is a must. It has a free arm - this is what I cannot live without, and is perfect for all kinds of small crafty items you can find here on my blog. And it's a mechanical machine (no computerized parts). In the 15 years since I got it, it never broke. All it needed was needle changing and occasional dusting and oiling. As I said, I love it. 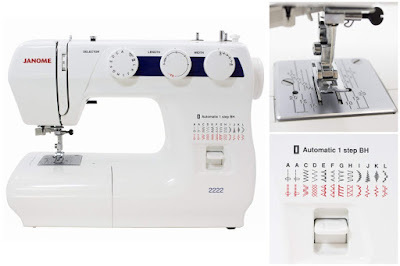 But no matter which sewing machine you buy, keep in mind you (almost) never need the most expensive model ;) Check out the Janome 2222 in the store. Not much to say, you definitely need thread to sew. Make sure it's high quality thread, I love Gütermann and Coats (Coats Moon especially, it's inexpensive and it comes in every color I've ever needed!). You're safe if you start off with an all-purpose thread and buy more, but don't stock up on any specialty thread or you might never use it up. Seam Ripper This little beast gets used more than I'd like, but when it does, it's always on a rescue mission. If it feels like a love-hate relationship when you spot your seam ripper, that's totally normal though! Yet it has saved so many (many!) of my projects that I can safely say I cannot live sew without it. But be careful! The cheapest $1 ones won't last long and will quickly become blunt, and can leave holes in fabric. (Ehm you are asking how I know that?) You might want to invest the $3 to get one that gets the job done properly. Sewing pins - I use these flat pins. Not because they are super cute (OK, that might be a second reason, haha) - they are thinner and long enough for all my zipper sewing projects! I swap them for wonder clips in some places, but I could not do my projects without them when there's need for precision! Get your pins here. 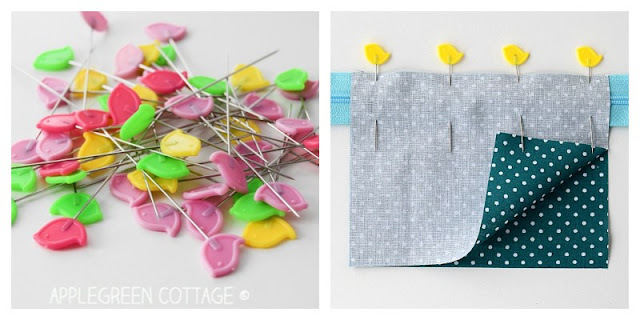 Sewing clips will make your projects easy and quick to sew. Unless you need to mark an exact, specific point on your project (in this case I use pins! 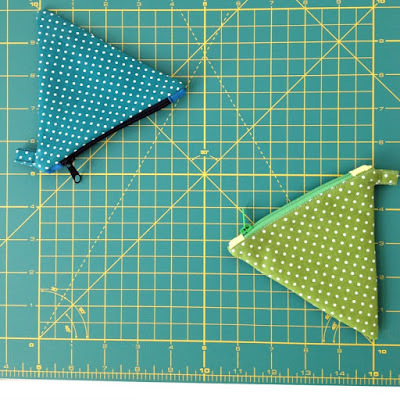 ), use clips to prevent shifting layers when you sew. As you might have noticed, I like them so much they got a special zipper pouch for storage :) They work like a charm! 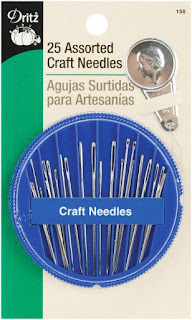 Machine needles - I love the Schmetz brand, and constantly use these - for all the beginner sewing tutorials and sewing projects I make at AppleGreen Cottage blog! 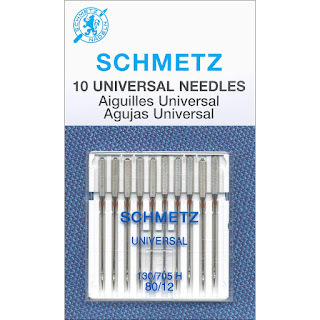 Schmetz Universal sewing needles are the ones you are after if you are a beginner and sewing mostly with cotton. Hand sewing needles - make sure you get them in a set of various sizes. This handy Dritz set has 25 pieces. 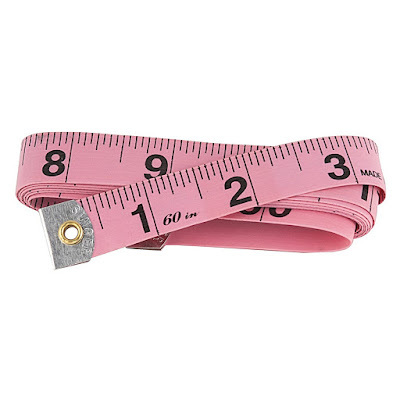 Tape Measure: if you ever want to take measurements, and you will, you need it. This Singer measuring tape is a best-seller on Amazon, and it's not expensive. 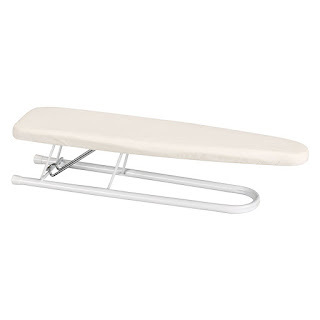 An ironing board. you most probably already have one, but if not, invest in a large one. It makes a big difference for me, switching from a compact one to a large iroing board. This one is the approximate size I have, it makes my pressing quicker with less moving items around. Olfa rotary Cutter: 45mm is my favorite, and the best to get if you only need an all-in one size. 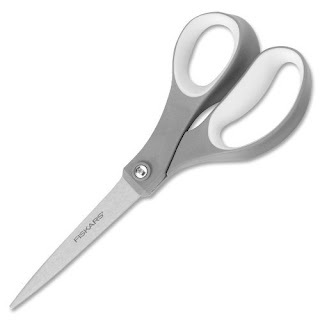 One of the most popular tools in the sewing world. 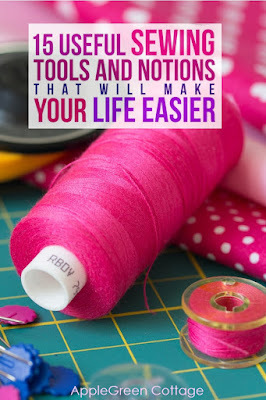 But I'll be honest: I spent years sewing and crafting without a rotary cutter and a mat, using only scissors, and it's totally OK if you do so too. But once I got myself the first rotary cutter, I cannot imagine living without one. Seriously, such perfectly straight lines, and so effortlessly! The cutting will go super quick if you use a rotary cutter. I use these with nearly all my projects here on the blog. Olfa rotary cutters are my favorite. The blade lasts long, and that is very important, because you will spend money on refill blades, the handle is just a one-off purchase! Cutting mat It will make cutting and trimming your fabric quick and easy. A must if you use a rotary cutter. It comes in several sizes, and it's good to have the largest your crafting table can hold. If you lack storage room, get yourself a folding mat (what a great idea for small spaces!) One more thing: some cutting mats have a label 'self-healing'. They will last longer! 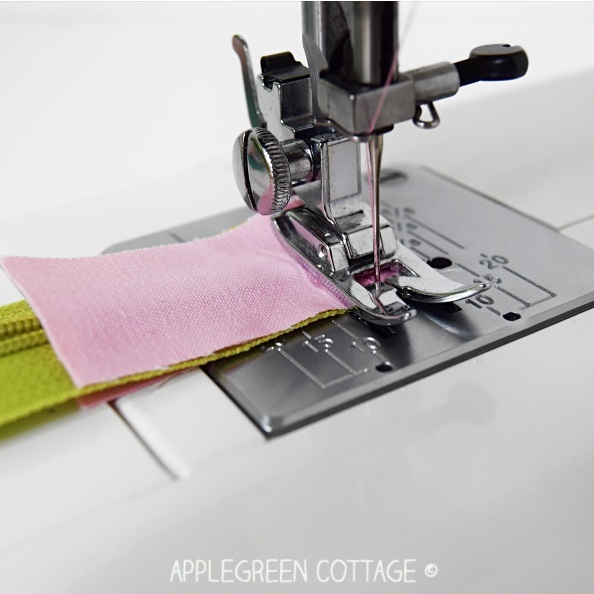 At some point on your sewing journey, you'll get tired of trying to imitate the serger seam on your regular sewing machine (I've done it for ages!) and will want to finally make a baby beanie or headband with seams looking like bought in a store. Raise your hand if you feel this way! 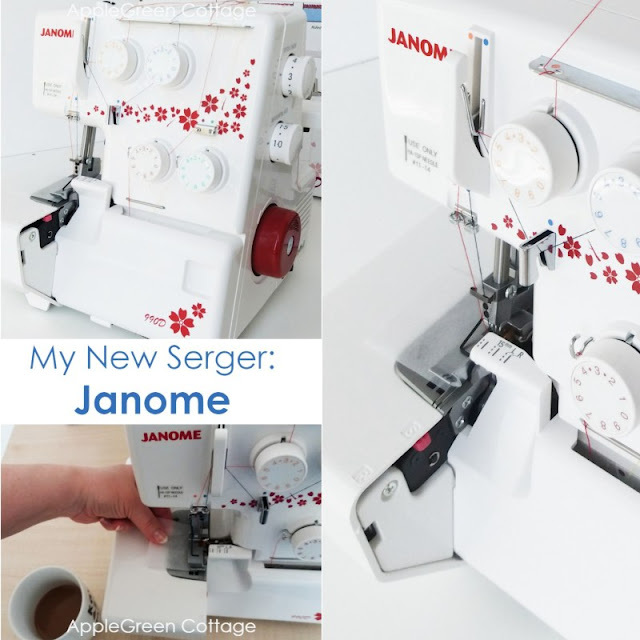 This is my new Janome 990D serger and I love it! The pic is from when I just took it out of the box. Threading has been a breeze - totally easy. Three words: color-coded guides, guys!!! I immediately tested the different tensions. And rethreaded the lower looper, just to see if it was complicated. (It wasn't!) Works perfectly since day one, and I'm happy I got it. I'm linking to the same Janome model specifications - for the USA market. And also, the bonus package I've found in the box - LOVE it! Great value at affordable price. No need for a more expensive model - especially not if you're a hobby sewist! Check it out in the store. 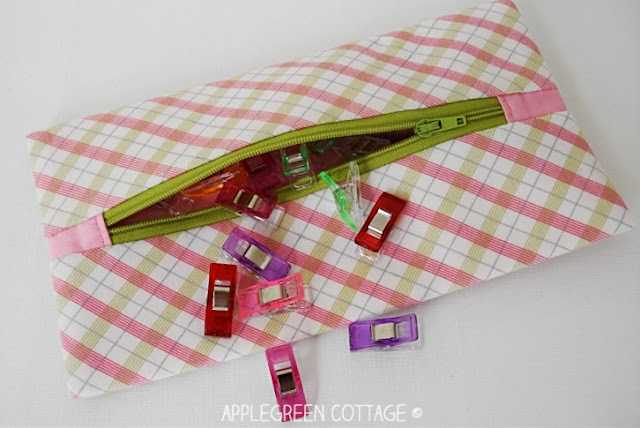 Are there any other sewing tools and supplies you couldn't live without when sewing? Let me know in the comments! I would hate to be without my Korbond sewing Gauge. Its small metal ruler with a slide down the middle that can be set at different lengths. Great for hems, hardly ever use a tape measure at my machine now. Such a useful tool, true! For me, marking utensils are a must. I love my tracing wheel and colored paper for marking darts and I love my disappearing ink pen as well. Then, there’s chalk to mark new side seams etc. I just bought a new chacoliner pen.